As a responsible Canadian company, we only use FSC (Forest Stewardship Council) accredited lumber in the manufacture of our flooring. 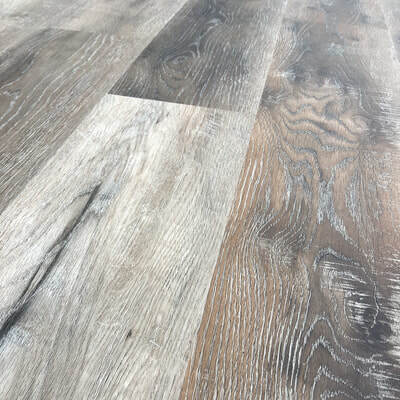 All of our engineered hardwood floors comply with an ATCM (Airborne Toxic Control Measure) set by CARB (California Air Resources Board)and they meet or exceed this standard. 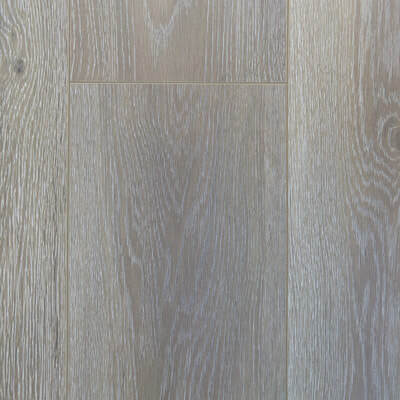 This means that even in California, where some of the most stringent rules regarding off gassing are in place, our flooring products are approved for sale.